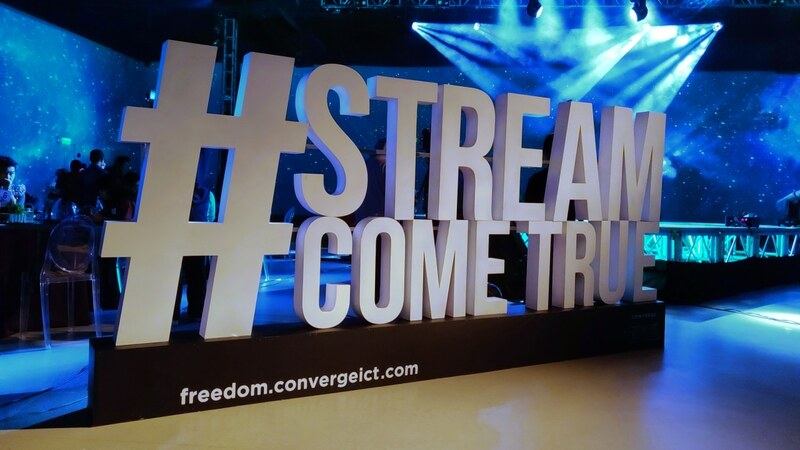 After having pure fiber internet, Converge subscribers now have the option to watch live TV and stream cable channels whenever they wish with Converge Freedom. In a nutshell, Freedom is like your usual cable TV subscription with a few extra features. For as low as PhP 299 per month, users will be able to watch cable TV on their phones, tablets, or TVs using their fiber internet. Converge Freedom gives access to both free-to-air and premium cable channels. 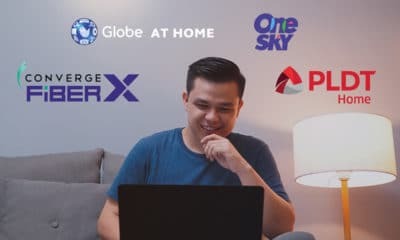 Subscribers can watch and replay shows through the Converge Freedom app (available on Google Play Store and Apple App Store) or they may avail of a set-top box to directly watch from the TV. 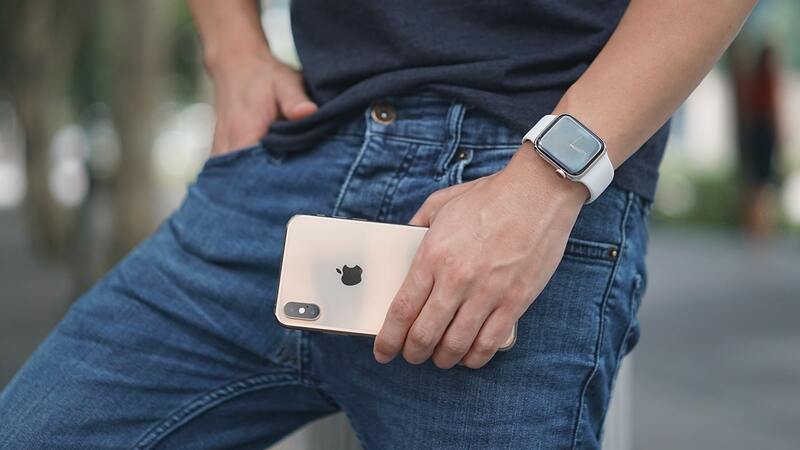 To set it apart from the usual cable TV subscription, Converge Freedom lets users watch previous episodes up to seven days back, rewind or pause live TV, and watch on multiple devices simultaneously. The service is available for existing Converge FiberX, Fiber Xtreme, Microbiz, and iBiz subscribers. Since this is basically an add-on, it’s not available for non-Converge clients. Also, due to licensing restrictions, the Freedom app can only be used when connected to Converge’s network. More information about channels and subscription fees are available on Converge Freedom’s portal. 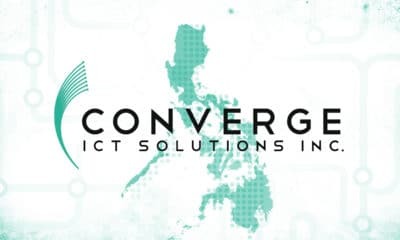 Converge subscribers may avail of a free 30-day trial until April 30. In 2017, Google and Huawei entered a bizarre court case. A federal complaint pointed an accusatory finger against both companies for knowingly releasing faulty Nexus 6P units. The flaw involved a device-breaking boot loop issue that affected devices regardless of condition. The plaintiffs, who were faulty Nexus 6P users, demanded an immediate product recall and restitution for affected users. According to the complaint, Google allegedly knew of the flaw but continued to sell the defective product anyway. Finally, after years of deliberation, the court is hurtling the case to its definitive end. 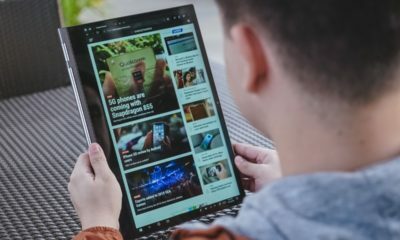 On May 9, the Texas court, where the case was filed, will approve the final decision against Google and Huawei. 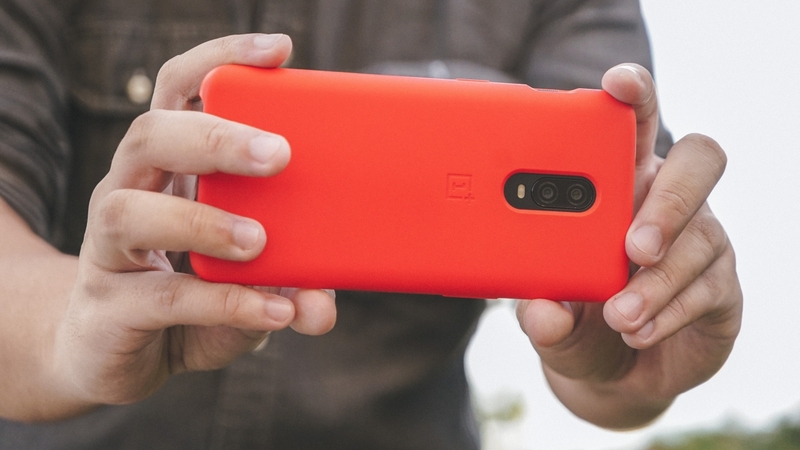 However, before this event, Google and Huawei have agreed to pay the plaintiffs and any other affected users. If approved, both companies are liable for up to US$ 9.75 million in damages. When spread out among the payees, affected users will get up to US$ 400, especially those with proper documentation. Those without documentation can get only up to US$ 75. Likewise, those who received a new Pixel XL in a related warranty exchange program can get only up to US$ 10. 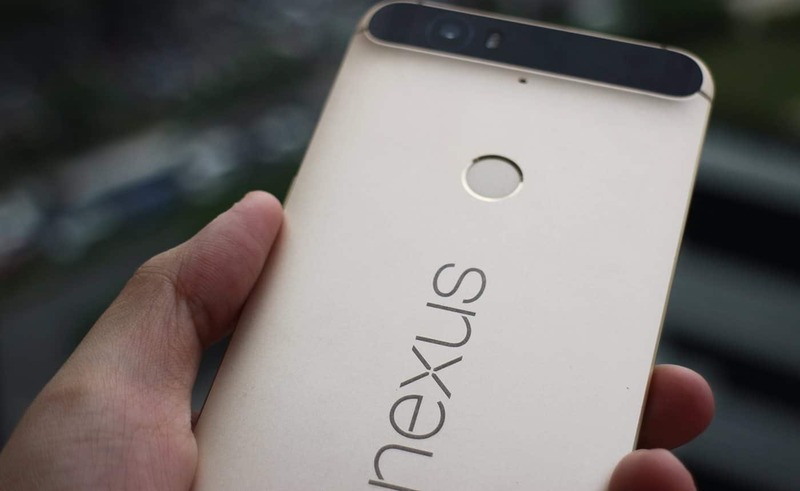 Currently, the court case includes only users who purchased a Nexus 6P on or after September 25, 2015. However, the court still hasn’t issued a conclusion. Before the May event, anything can affect the outcome. Regardless, the court’s decision is a huge step for a smartphone user’s grievances, despite staying in limbo for years. Recently, dissatisfied users have grown braver, filing court cases against companies across the United States. If anything, the delay is also a strategy for companies. To get the maximum payment, users must have kept the faulty unit for several years. The Nexus 6P was released in 2015. Since then, Google has discontinued the Nexus line, moving on to the Pixel. SEE ALSO: Is the Google Pixel 3 Lite actually legit?